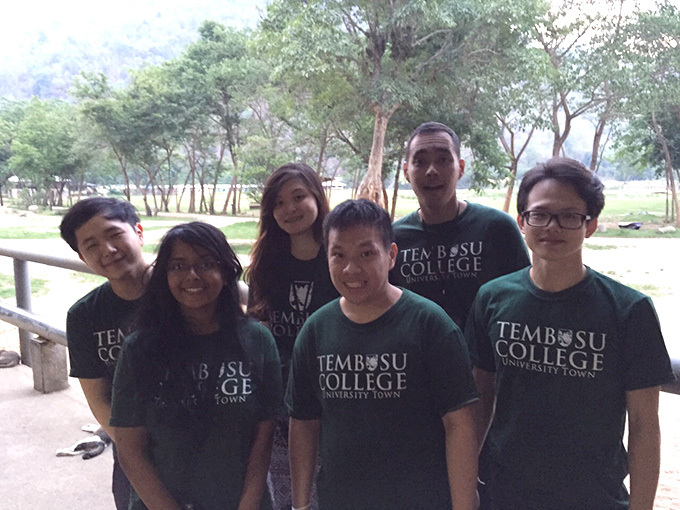 In May, six students from the Tembusu Wildlife Association - Sheryl Lee, Nasir Idris, Sheeraja Sridharan, Tan Yong Khai, Goh Yue Quan and Nicholas Chua - spent 10 days at the Elephant Nature Park in Chiang Mai, Thailand. 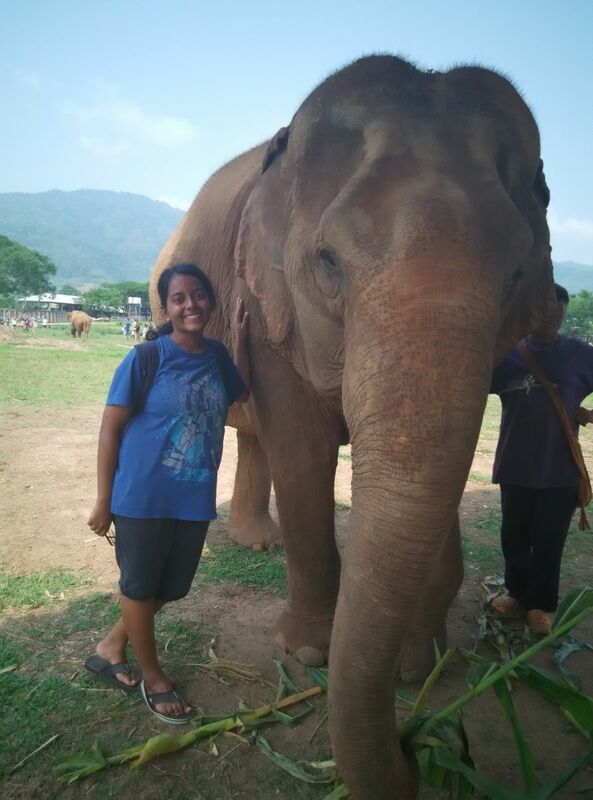 The purpose of the trip was to gain a hands-on understanding of Asian elephant conservation efforts by assisting the park and learning from the local community and park coordinators. 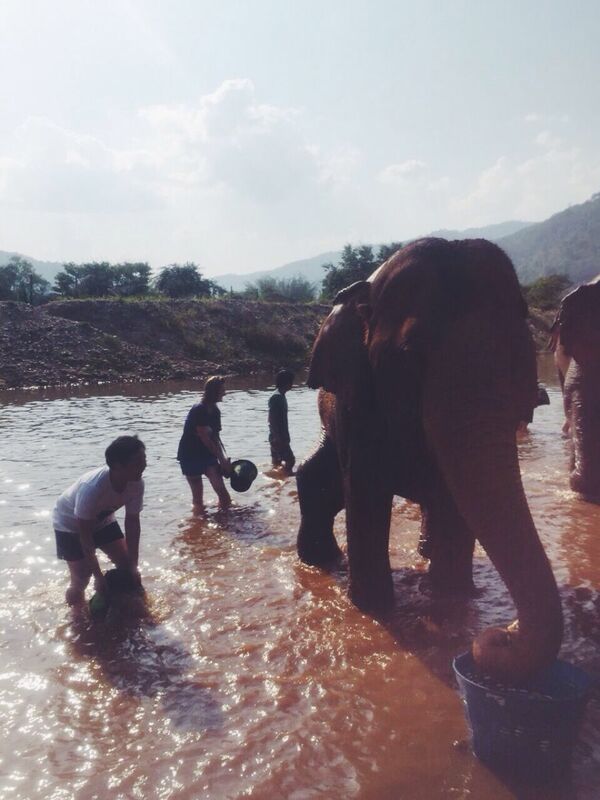 They wrote a blog about it, in which they offer some thoughtful reflections on their volunteer experience in light of the broader problem of rescuing elephants from abuse. Group members also offer some thoughtful reflections on their volunteering experience in light of the broader problem at hand. 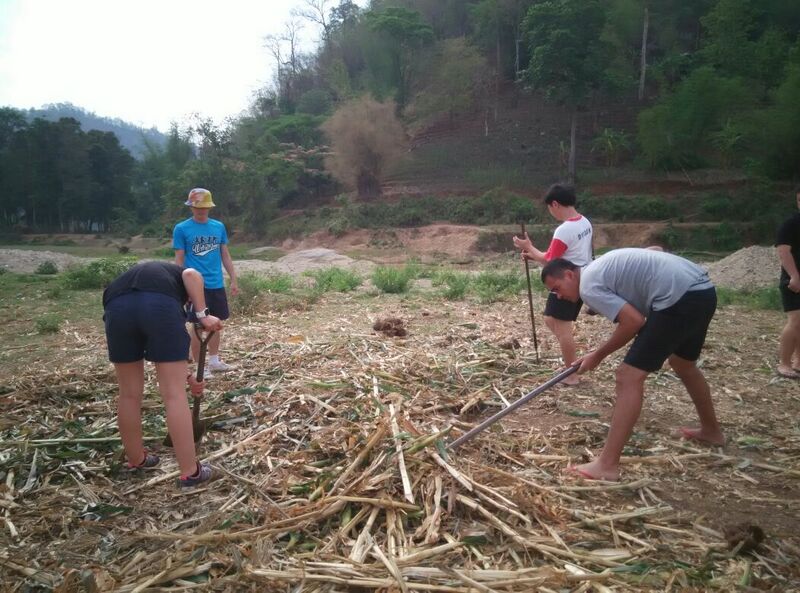 NUS News covered the trip in an article and a video. The article contains an interview with Sheeraja and Sheryl, tWild’s President and External Outreach Director respectively. The video features Sheryl and Nasir, who also had a key role in organizing the trip.